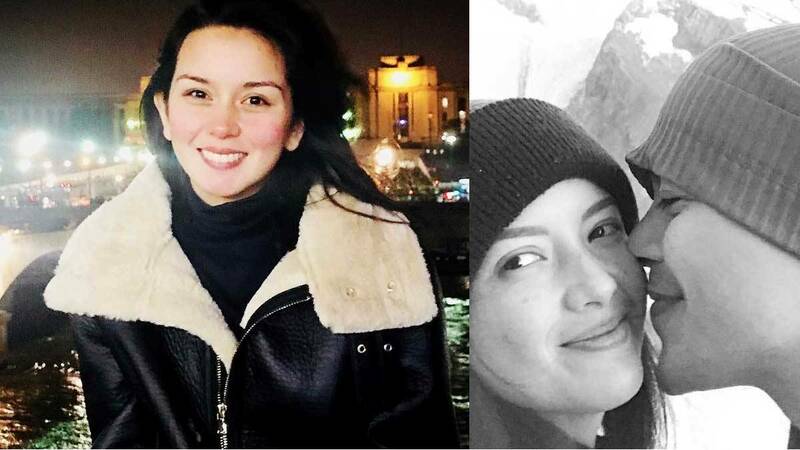 "'Di po sila ikakasal, wala pong kasal," actress Beauty Gonzalez quickly responded when asked about the rumored wedding of Ellen Adarna and John Lloyd Cruz. In an interview with PEP.ph, Beauty, who is one of Ellen's closest friends, stated that if the two were to get married, she would definitely know about it: "I don't need to clarify [the issue] 'cause I [would] know if they're gonna get married. They're gonna call us. They're gonna tell their friends. Si Joem [Bascon], close sila ni Idan [John Lloyd]." She added, "Alam ko naman sasabihan nila kami, bakit ako tatawag [sa kanila]? Sabihin pa 'nun sa akin, 'Oy, magpahinga ka na, masyado ka nang nagtatrabaho diyan, kung anu-ano ang iniisip mo. Kuwento kuwento lang 'yun." Beauty went on to say she remains happy for the couple, "Oo naman, happy ako para sa kanila. Deserve nila na maging masaya, deserve mo ring maging masaya, deserve ko rin na maging masaya. Kailangan maging masaya tayo and let's be kind to everyone." Her statements were in response to a rumor that was started on Instagram by Lolit Solis. The veteran entertainment news reporter posted a scoop from an undisclosed source who said Ellen and John Lloyd are already prepping for their upcoming nuptials in Cebu. The post reads, "May taga-Cebu na nagsabi sa akin nag-contact na daw caterer at florist para sa kasal ni John Lloyd Cruz at Ellen Adarna sa isang beach resort sa Cebu at mangyayari daw ito last week or either early February, kaya pala 'dun na sa Cebu kapiling pamilya ni Ellen nag-Christmas at New Year si John Lloyd." While Ellen and Lloydie have never issued an official statement on the status of their relationship, the two have remained inseparable on their respective social media accounts and have been showing nothing but undeniable chemistry. 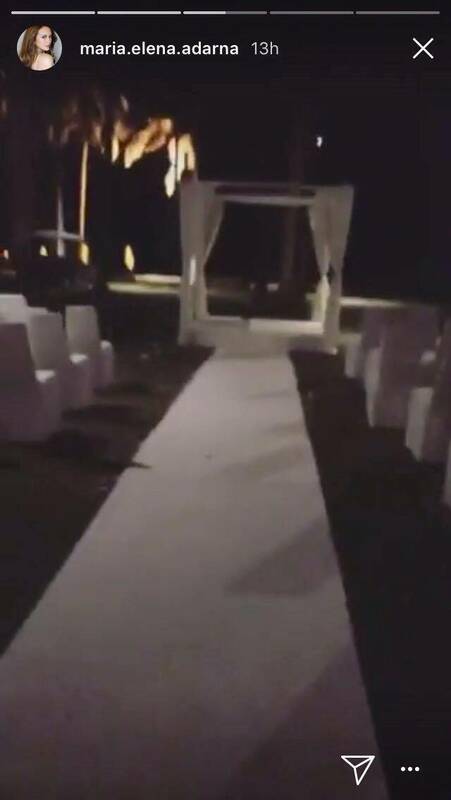 But it looks like Ellen went on to poke fun at the wedding rumors when she uploaded an Instagram Story of her walking down the aisle in what seems to be a wedding setup. Whether or not Ellen and John Lloyd are preparing for their wedding, we should just wait and see.